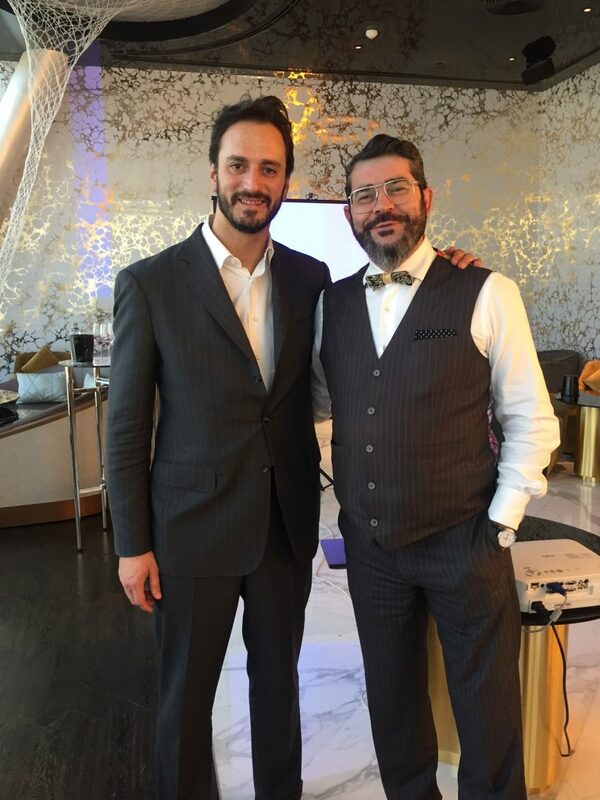 During the visit of Edouard Moueix, (Deputy General Manager of J-P Moueix Wines), I was privileged enough to be involved in a master class session where invitees were invited to taste and rate his wines from St Emilion (Bel Air-Monage) and Pomerol. Some of them are coming from the spectacular vintages of 2010 and 2005. All the wines are entirely Merlot and few have a small percentage of Cabernet Franc added to their blend. 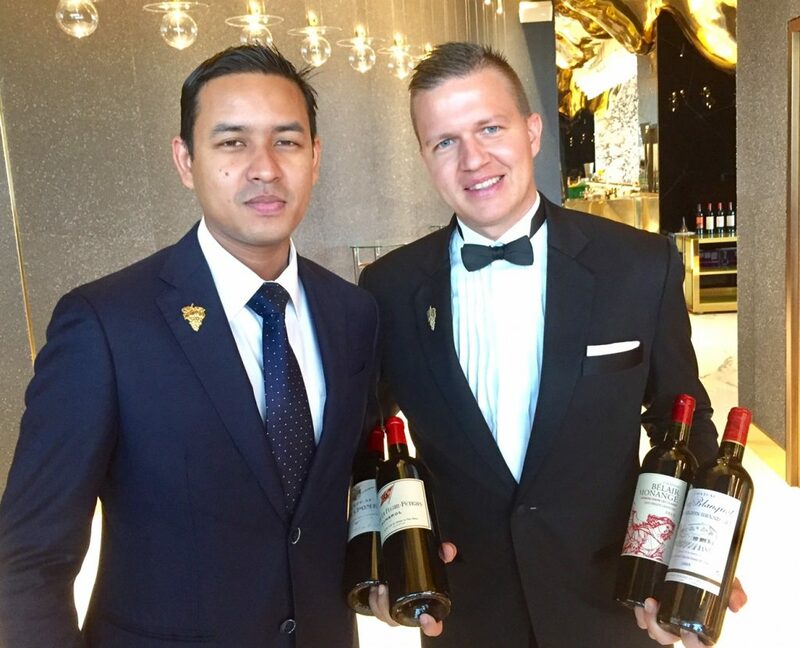 Such iconic wines of course deserved an iconic setting, and where better than at the iconic Burj Al Arab. The name explains it all with this wine as it comes from the gravel soil of the flat area of 24-25 meter high of Pomerol. It’s located just below the plateau, which reaches 40 meters in altitude. 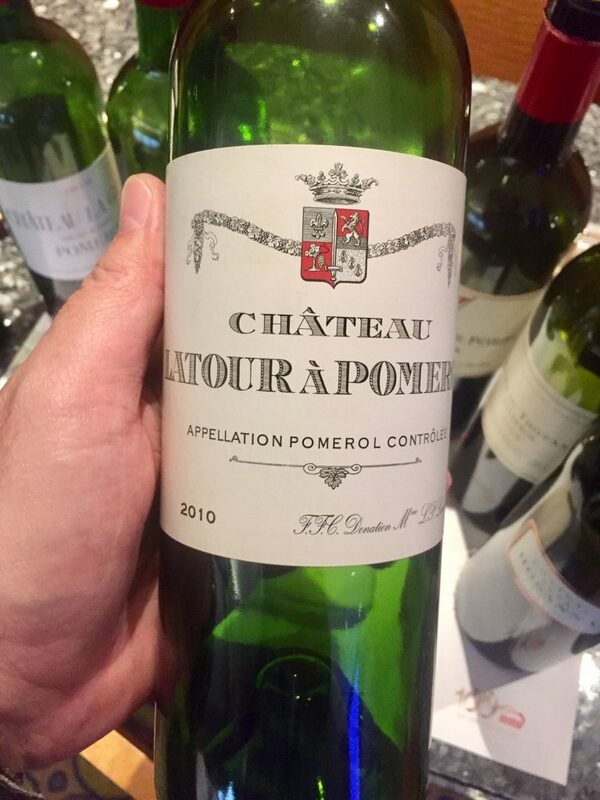 There is 10% Cabernet Franc planted and it’s one of the best value wine of Pomerol which means that they sell quite fast. 50 percent of the vineyard has 40-50 years old vines and the remaining 50 percent comes from younger vines. It’s fresh with nice acidity, ripe tannins and red fruits that bring an extra layer to the freshness. It’s a wine that is ready to drink and better to enjoy it in its youth. The key in 2012 was to manage the over-ripeness, because of the dry weather conditions. The vineyard is located next to La Grave, but has two different types of soil composition. One is a loamy soil around the Chateau and the other side has more gravelly and clay-ey soil that constitutes the more exciting vines. It’s big and soft and has more depth than the La Grave. The tannic structure is there and is ripe, but still remains tight. The alcohol is significantly higher due to the 2010 vintage which was fantastic, however, it is very approachable with good potential to age. This vineyard is the fusion between Magdalaine and Bel Air, and has three types of soil: limestone plateau, limestone terraces, and steep clay slopes. It has very pronounced minerality due to the limestone, blueberry, and black raspberries, this vintage shows full body, complexity, and great acidity. What interests me the most is again its beautiful minerality. It’s the second label of Trotanoy and comes from a parcel of Trotanoy which is relatively low in altitude that shares both gravel soil with clay soil. The first vintage produced is the 2009 vintage. 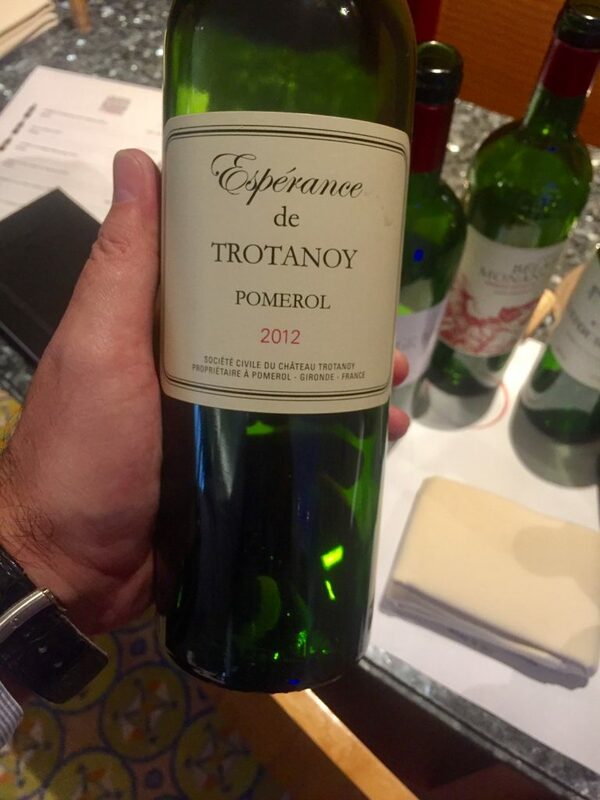 It reminds me of Trotanoy both on the nose and on the palate with black cherries, hearty notes, and spices. 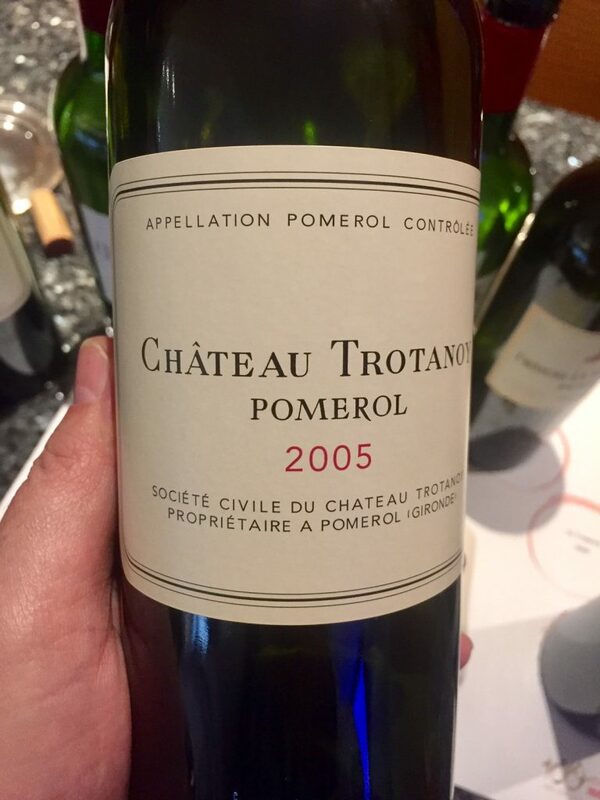 It’s very generous, uncomplicated and not as concentrated as Trotanoy. The vineyard is located next to Chateau Petrus, on the top side of the plateau, however, it doesn’t share the same soil. La Fleur Petrus has small gravel and clay soil without the blue clay that makes the soil of Petrus more spectacular. The wines here are the most elegant and fine of the area. The 2005 has notes of beautiful aromatic cherries, plums, and black raspberries. The body is medium, sophisticated and just reveals the charm of this vintage. 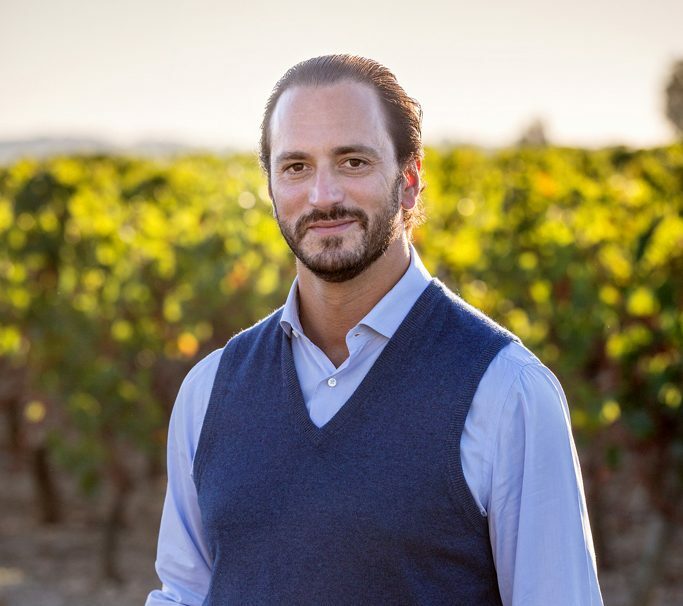 In 2012 La Fleur Petrus went through a structural change as it’s now relocated because they have purchased two vineyards to include in the original blend. 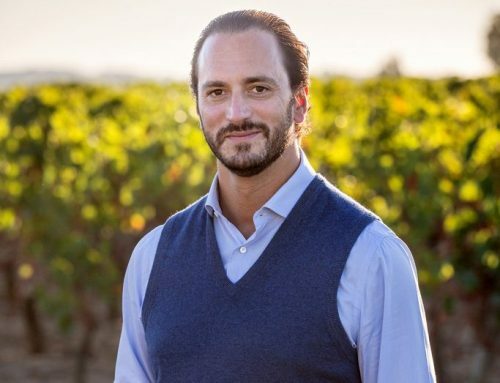 One of those vineyards is Chateau la Providence, which on it own is very rustic, and the second vineyard is Chateau Guillot, which is located between Trotanoy and Le Pin, which is producing wine with such depth and concentration that it was unapproachable. This new 4 hectares will add to the blend wines from the very different soil as La Providence is on gravel loam soil and Guillot is on clay soil. 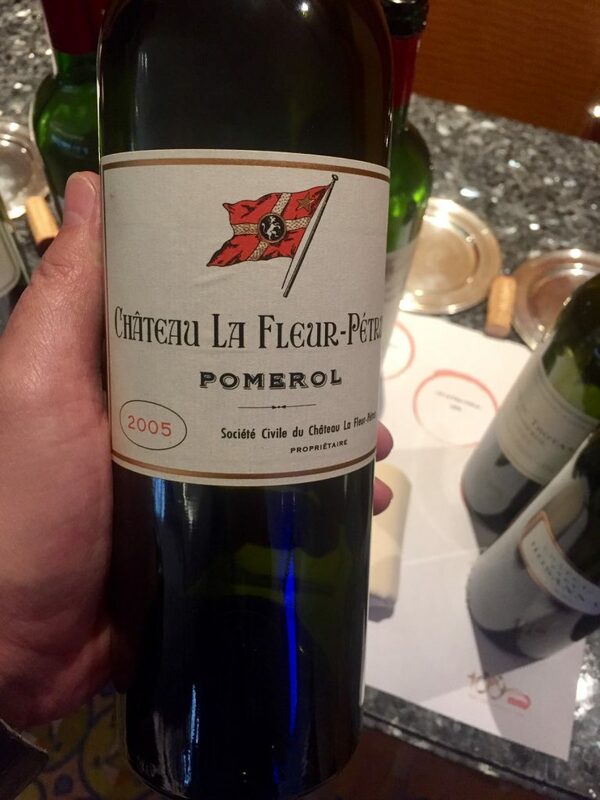 This new blend will still keep the elegance of La Fleur Petrus, however, it will add concentration from La Providence and depth from Guillot and according to Edouard, this is the key of Bordeaux: the blending. 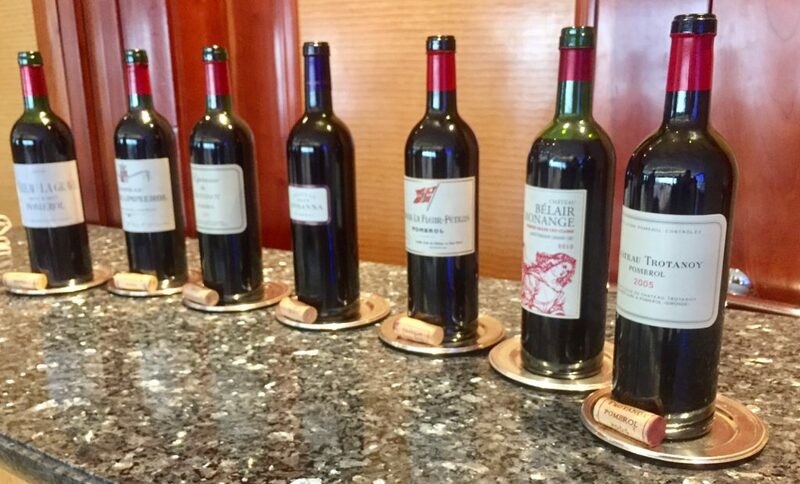 In Bordeaux, the tannin is the backbone of the wine and then you build around it more elements, which helps to gain complexity, length, and pleasure. It’s a very tiny vineyard, in the middle of the greatest wines of Pomerol. Once it was the best part of Chateau Giraud, but when Christian Moueix acquired it, he divided into two, Hosanna and Certan Marzelle. The first vintage was in 1999 and has planted 20% of Cabernet Franc. The 2005 shows intense aromas of black raspberries, mocha, and licorice. 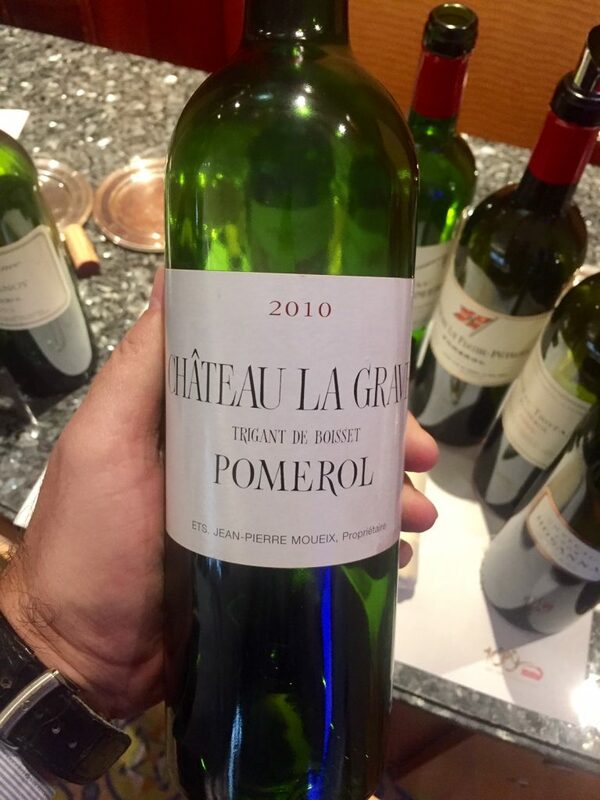 It’s definitely one of the most complex wines of Pomerol, rich, velvet tannins, full body and still under development. 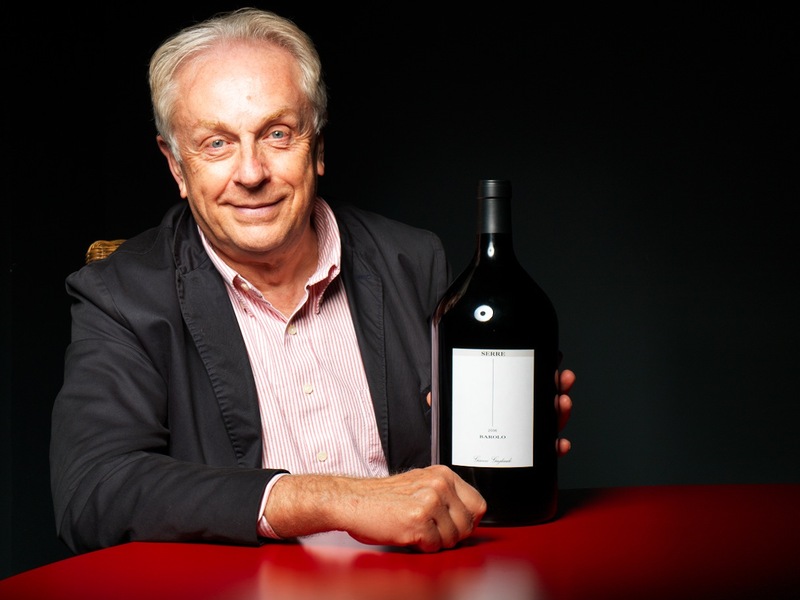 It’s a wine that can age for many years to come, however, it is just becoming approachable. This vineyard is situated on the Pomerol plateau and has 9% steep slope where the soil is gravel and a clay layer on top and pure clay on the slope. The vines are very old; one parcel from 1977, one parcel 20 years old, one 38 years old. The wine is very intense with sweet black cherries, chocolate, earthy notes. On the palate it is dense, concentrated, muscular and has a long intensity at the end. In my opinion it still needs more time to open. 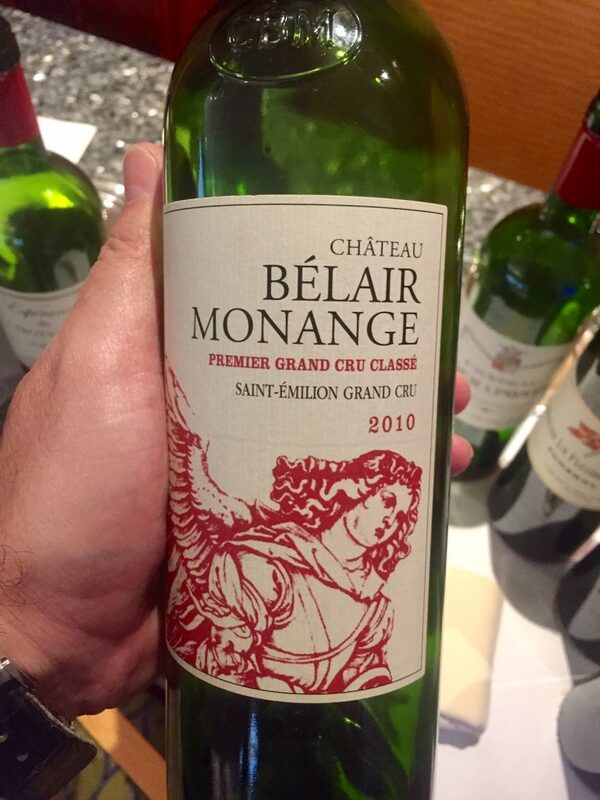 My personal favorite is the Belair-Monage because I really appreciate the minerality notes that I found that balance the wine and add that extra complexity to it. 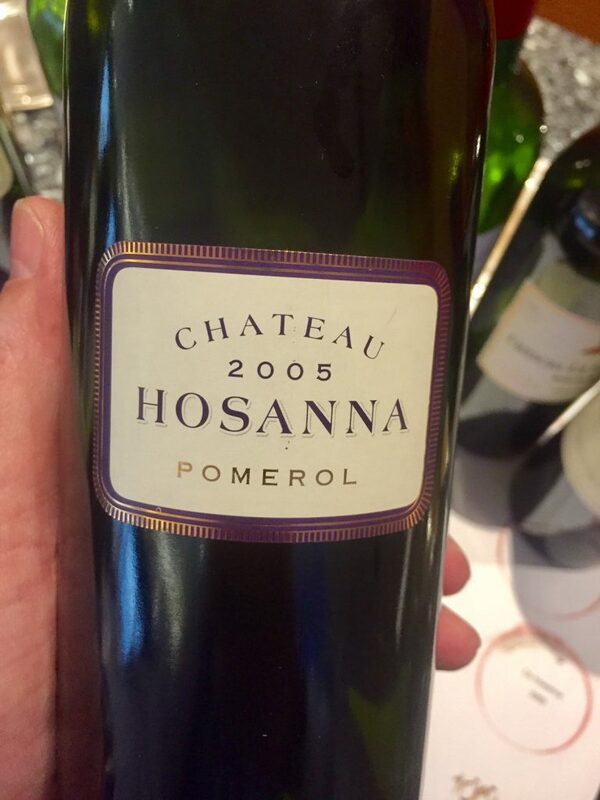 The one that really surprised me is the Hosanna 2005 because it has the body of a great Pomerol, combined together with a much more mature, velvety tannin.